IFBBPA: AL ALFREDO, VICE-PRESIDENT OF NEW ENGLAND REGION. 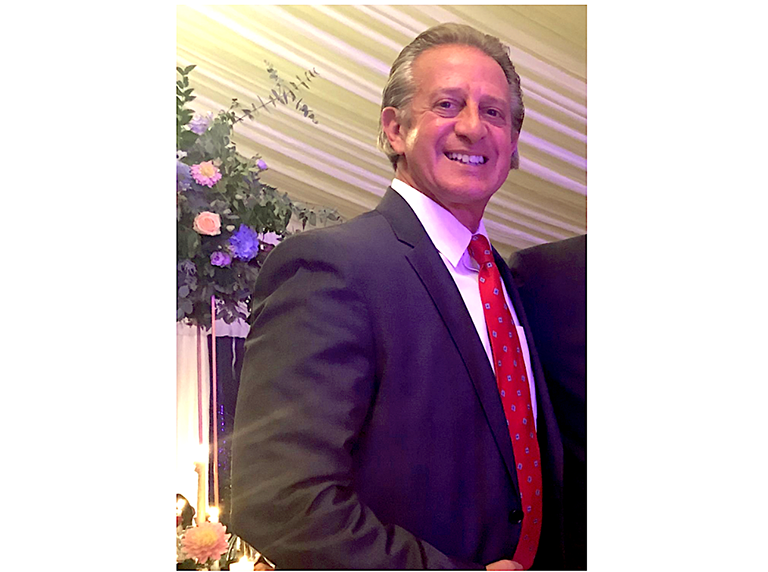 IFBB Physique America announced the appointment of Mr. Al Alfredo to the position of New England Vice-president, with the responsibility to supervise and manage the Chairman and Promoters in Maine, New Hampshire, Vermont, Connecticut, Rhode Island, Massachusetts, and NY South. Vice-president Alfredo will also promote the inaugural event of the IFBBPA season, with the women’s event “Ladies Night”, on coming next March 9th. The show will feature only women’s categories as Bodyfitness (Figures), Wellness, Bikini and Fit Model. In this event, the winner of the Fit Model competition will represent USA at the 2019 IFBB Fit Model World Championships, next November in Riga (Latvia), fully sponsored by IFBBPA and Mr. Alfredo. Picture: Vice-president of New England Region, Mr. Al Alfredo is an experienced promoter with proved qualities in diplomacy and leadership.